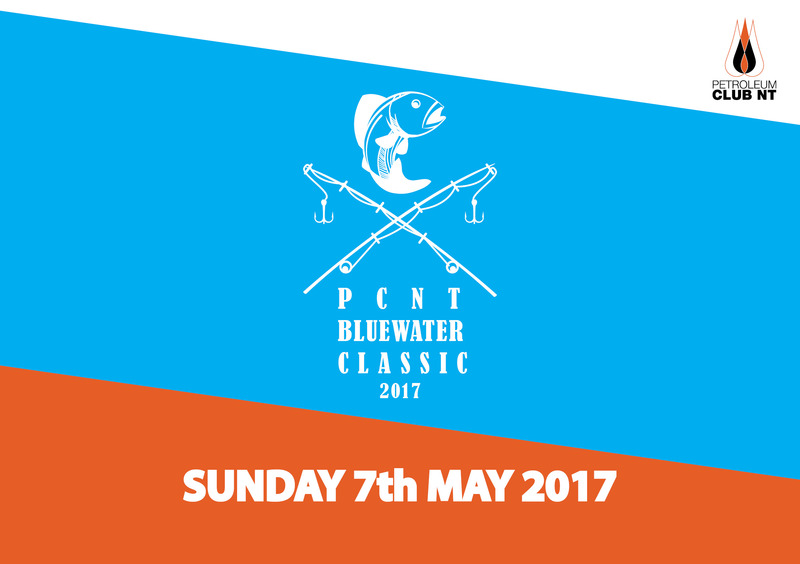 The PCNT Bluewater Classic is back for it’s second year bigger and better in 2017 - proudly presented by NT Port and Marine (previously Teras Australia). This truly is a Territory experience not to be missed! The Bluewater Classic provides a unique opportunity to enjoy some friendly competition among 80 of your colleagues and peers with a half day charter on the water followed by a delicious and well earned presentation lunch at Yots Greek Taverna at Cullen Bay Marina. Invite your clients, get a group together for some team building or just come along to participate with our members and guests on the day. You don’t need to be a professional angler to participate... All fishing equipment, rods and tackle will be supplied along with food and drinks throughout the day. Any fish caught are allowed to be kept within the NT bag limits and laws. Thanks to the team at Tiwi Island Adventures we will be giving away an $8,000 package to one lucky participant. The adventure includes return private charter flights for 2 people from Darwin to the Tiwi Islands, a 2 days fishing adventure with accommodation, all meals and some of the best fishing you will see with a personal guide. 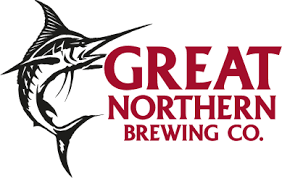 Melville Island Lodge is arguably the best fishing lodge in Australia and features in Tourism Australia’s latest International Marketing campaign – “Great Fishing Adventures of Australia”. All boats will leave from Cullen Bay from 6am sharp returning at 11am. 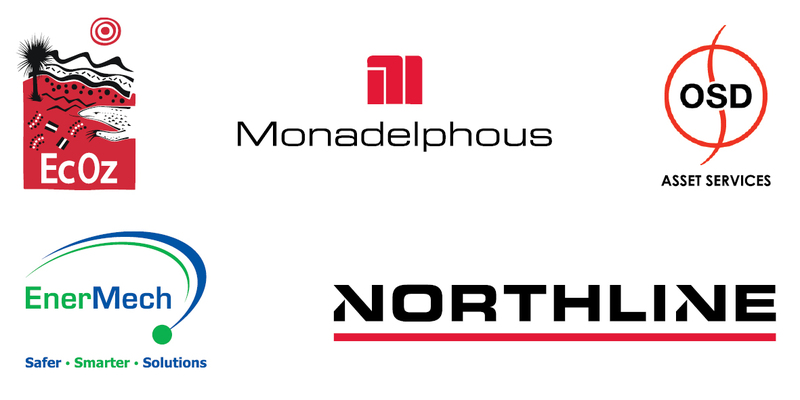 The presentation lunch will follow with trophies and great prizes for individuals, teams and the overall winning boat. For those without good sea legs - you can still come along and join in the fun at the PCNT presentation lunch from 11.30am presented by our major sponsors, NT Port and Marine. Breakfast, lunch, drinks, snacks and all fishing gear included! Tickets for the presentation lunch can be purchased and include full table service banquet, beer, wine and soft drinks at $90 per person.